The future is almost here folks. DIPP is putting finishing touches on his long-awaited album' Future Is Now'. 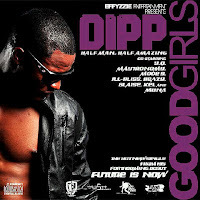 After dropping the hottest video of the year, Pop Off Selecta, DIPP has just released a brand new single featuring YQ titled Good Girls. 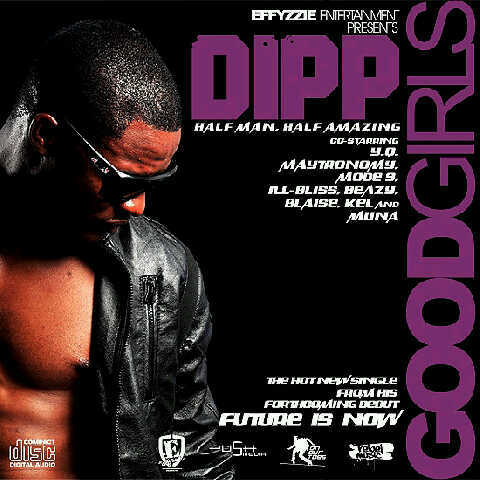 For those still doubting DIPP, this track knocks off all doubts concerning him. Watch out for the two remixes which features a ton of rappers.